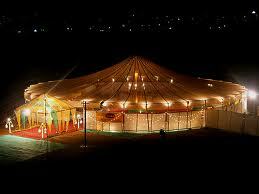 Peshawar Wedding Halls, Shadi Ghar Breeze Wedding Hall Address Gunj Gate near Govt Shahbuddin School.. 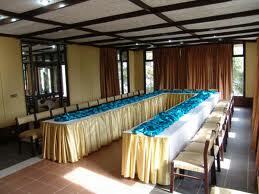 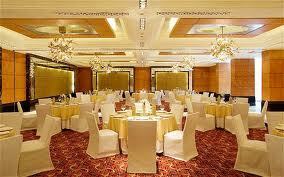 Wedding Hall in Islamabad ADS Events Management Address Office # 6 & 7, 2nd Floor,.. 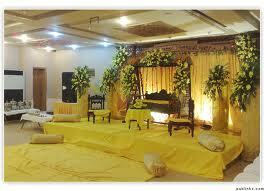 Marriage Halls in Karachi ABC Lawn Address D-15, Block J, North Nazimabad Phone 36633773 Afshan.. 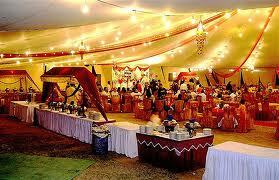 Marriage Halls in Lahore Al-Jannat Marriage Hall Address College Road, Township, Lahore Phone 35110955 Qasr-e-jamal..